The mill was in 2005 about 200 years old. Till about 1920 working.There is no tower. 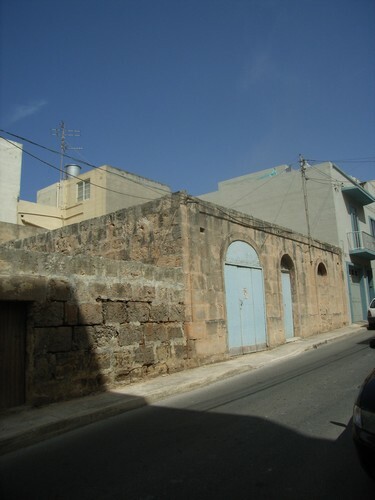 Was one of the 3 mills in Mellieha.